Our mission is clear: We Want to Make Travel Insurance Simple for Everyone. Intuitive to the needs of our customers while blazing a trail in the ever-evolving insurance industry.We strive to educate our customers and empower them to make informed choices with the help of patented decision-making tools. Our commitment to improving the industry, coupled with the highest quality coverage and service for our customers around the world. Positions us as the most trusted and preferred brand for global travel insurance. With more than a decade of experience and unparalleled expertise in the travel insurance space, we are able to anticipate travelers needs and create revolutionary new insurance products to meet those needs while also offering a seamless online experience. Saving customers time and frustration. Offering the highest-rated insurance products combined with expert knowledge and unrivaled customer service. 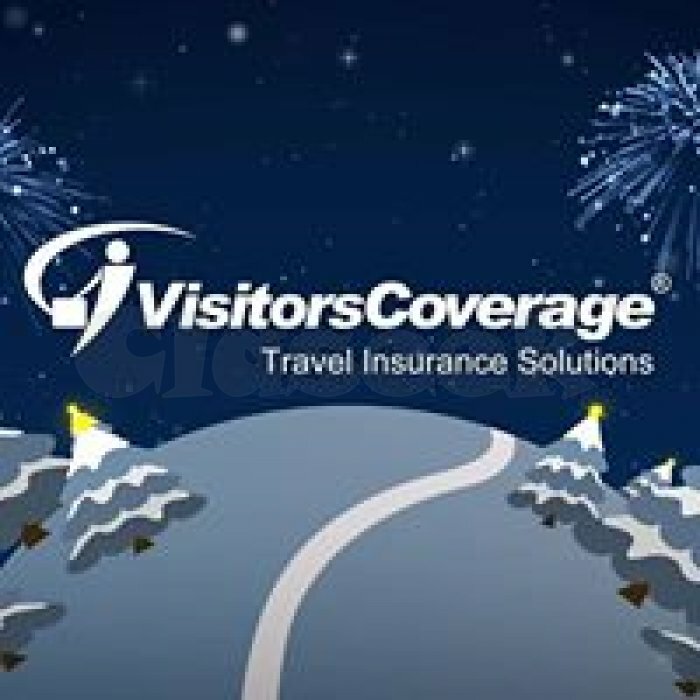 VisitorsCoverage takes care of travel insurance so international travelers can explore the world confidently and worry-free. 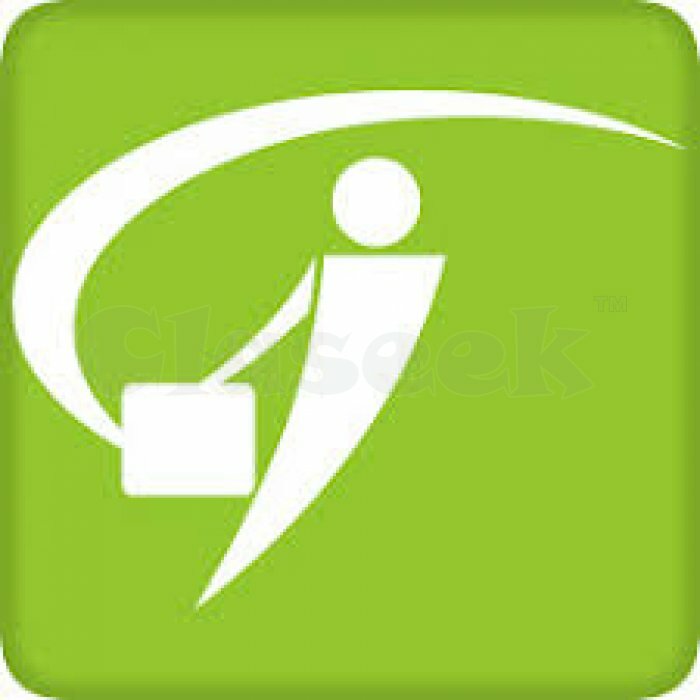 Claseek™ United States is a FREE online classifieds portal. You can buy, sell, trade, rent, deal, find and advertise almost anything here. We are one of the leading local classifieds for Real Estate, Electronics, Fashion, Vehicles, Services, Travel, Money, Jobs and more. Travel section is dedicated for travel-related ads like Car rental, Hotel, Resort, Local attraction, Tour package, Transportation, etc. Get discounts and promos from travel agents, hotels or individuals.